Many of the prescription drugs available today have a long list of possible bad side effects, some of which may even be worse than the medical problem you’re trying to treat. This is why many people are searching for a more natural, safer way to treat their medical problems. For centuries, people have used a wide variety of plants to treat all types of illnesses. 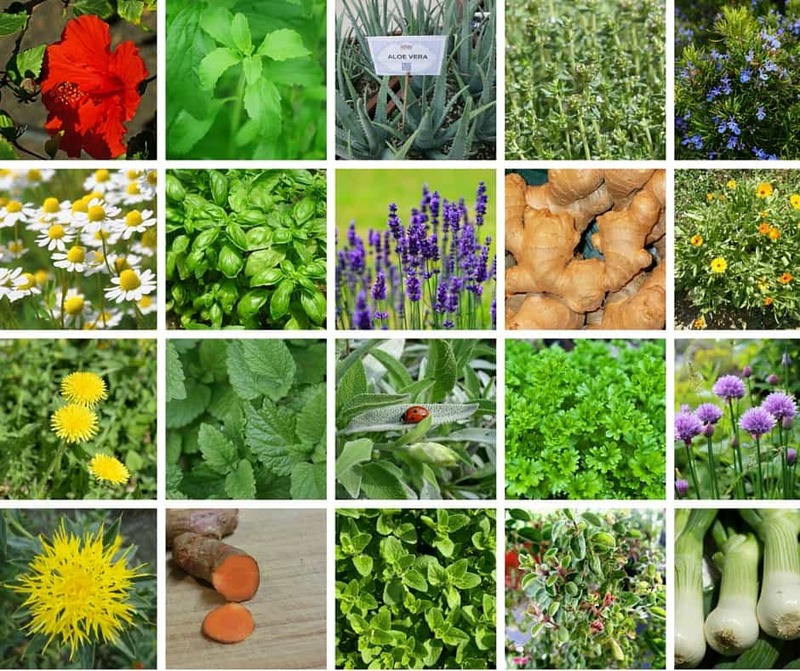 In fact, you may be surprised to learn that there are a large number of therapeutic plants and herbs available that you can use to treat everything from headaches to infections. 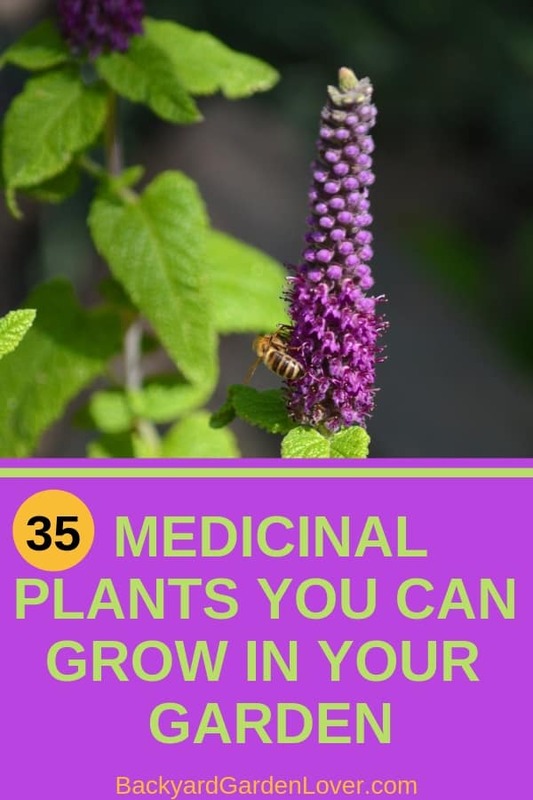 Below are 35 of the most popular medicinal plants and herbs that you can grow right in your own garden. Every home should have at least one Aloe Vera plant. 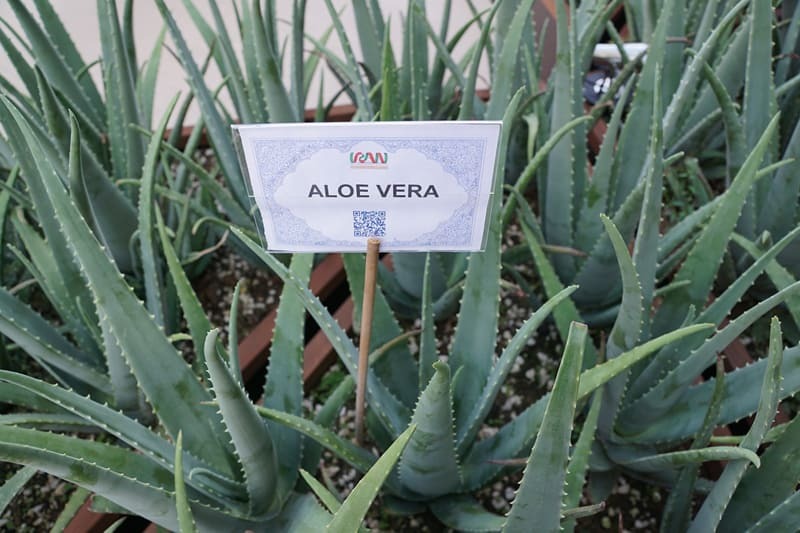 As a general rule, aloe vera is an indoor plant. It can grow in your garden if you live in zones 8 through 11. If you live outside of those zones, you can grow it in a pot you bring indoors in the winter. Aloe vera plants will thrive on very little water, but require well draining soil. This plant is most famous for its amazing ability to relieve the pain associated with all types of burns, including sunburns. Simply cut open the leaf to expose the gel inside and then spread it over the affected area. It will relieve the pain and promote healing. You can also use the gel from an Aloe Vera plant to heal cuts, scrapes and a variety of skin conditions that include eczema. Used internally as an Aloe Vera juice, it may also help relieve symptoms associated with constipation, ulcerative colitis and digestive problems. Want to learn more about the benefits of aloe vera? Watch this video for 52 aloe vera health benefits, beauty tips and life-hacks. 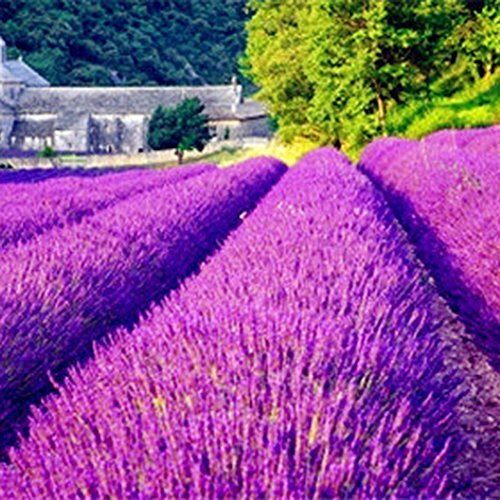 Lavender has a very soothing aroma that helps you relax and improve sleep patterns. Here’s how to grow lavender plants anywhere around your home. They are easy to grow and smell sooo good!!! My lavender plants came with the house (we bought it 18 years ago), and they’re still growing every year. The ONLY thing we’ve done was to trim the plants once a year. That’s all! 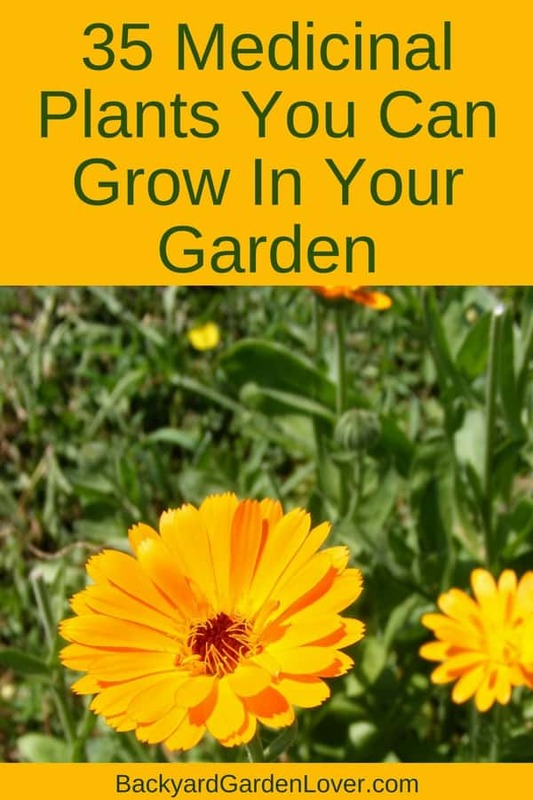 The pot marigold plant, also known as Calendula, has several health benefits. The name actually refers to the plant’s gold colored flowers, not the genus name of the plant. They normally bloom a couple of months after planting and continue blooming throughout the season. 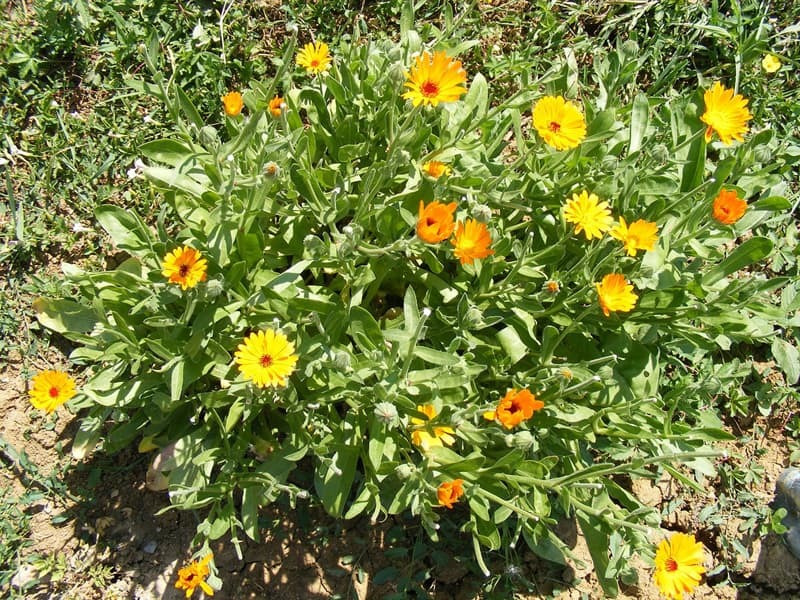 Here’s how to make calendula (marigold) salve: easy!!! Easy to grow, basil is an aromatic herb worth growing in your garden to spice up your soups, pasta, and add to sandwiches. 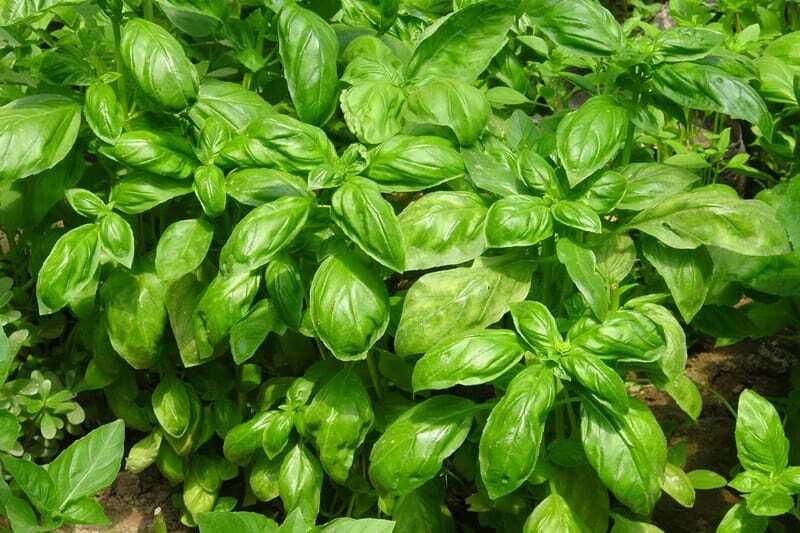 Basil adds a rich flavor to all types of food, but it also helps to reduce your risks of low blood sugar. Use basil leaves to treat and heal cuts, scrapes and minor abrasions. It may help eliminate gas, ease PMS symptoms, improve your appetite and relieve stress. Basil can also be used to treat sore throat pain, reduce fevers, treat respiratory problems and it may even help prevent kidney stones. Green tea is an excellent source of antioxidants that might help reduce your risks of cancer. It may also lower your risks for infections, strokes and heart disease. Drinking green tea can even help improve your dental health by killing harmful bacteria in the mouth. 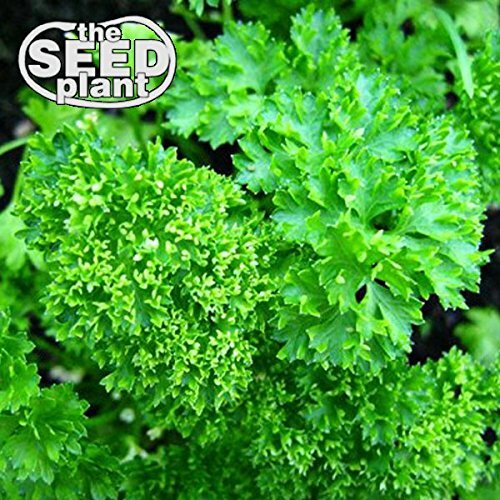 An herb from the parsley family dill is used with pickles, salad dressings, sauerkraut and some types of bread. 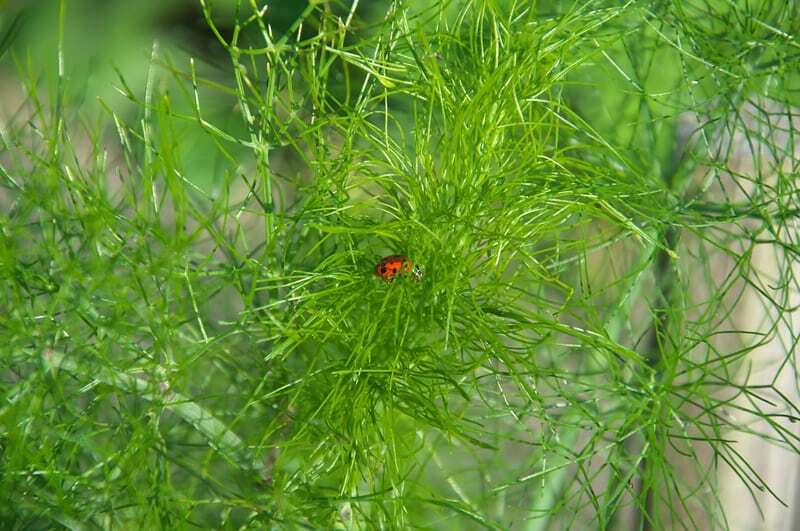 Many believe that this herb aids the digestive system and eases menstrual cramps. Make some tea and sip it slowly to settle your tummy. It may also help reduce swelling, cure the hiccups and it may even help with insomnia. Use it in weight loss programs as a substitute for salt. Many people love garlic and the flavor it adds to a variety of foods. However, some people try to avoid eating it raw because of its stinky odor. Whether you like it or not, munching on a garlic bulb may help to eliminate free radicals and possibly even prevent cancer. Garlic is also known to help relieve cold symptoms, prevent dementia and it may even reduce your risks of heart disease by lowering your blood pressure. Here’s how to grow garlic. 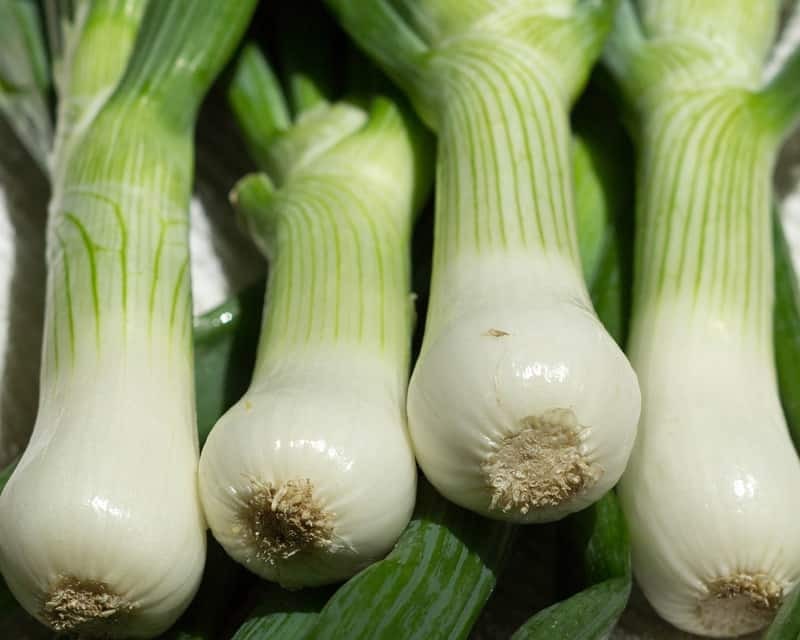 Onions can do a lot more than add flavor to your food. They have both anti-bacterial and anti-inflammatory agents that can help improve your cardiovascular system. They can also benefit the skeletal system, aid the digestive system and they may also help reduce your risk of cancer. 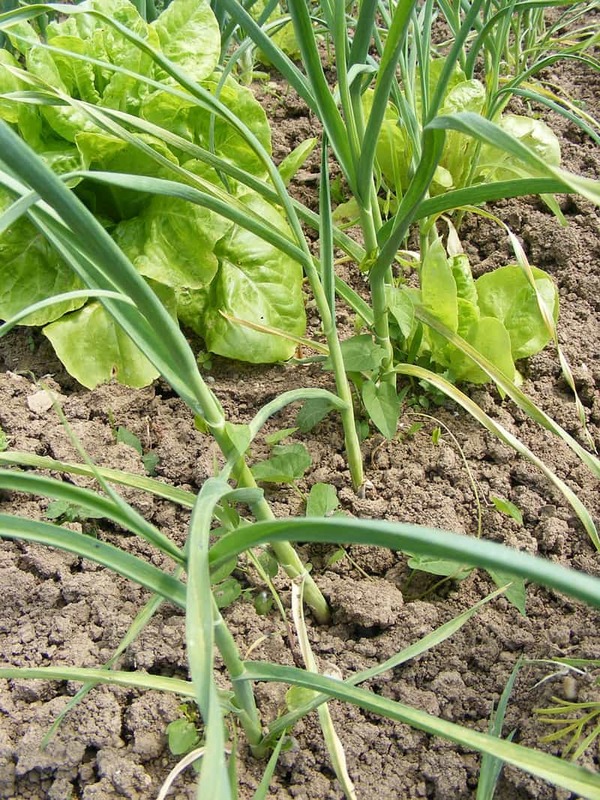 Learn how to grow onions: so easy, and delicious! This popular herb is used to treat infections in the lungs and intestines and to help improve kidney and liver functions. It aids the digestive system, helps to heal insect bites and you can use it to treat rheumatoid arthritis. It may even stimulant your appetite. Brewed as a tea it can help ease nausea, headache pain, sore throat pain and it may help relieve symptoms associated with sinus infections, colds and the flu. 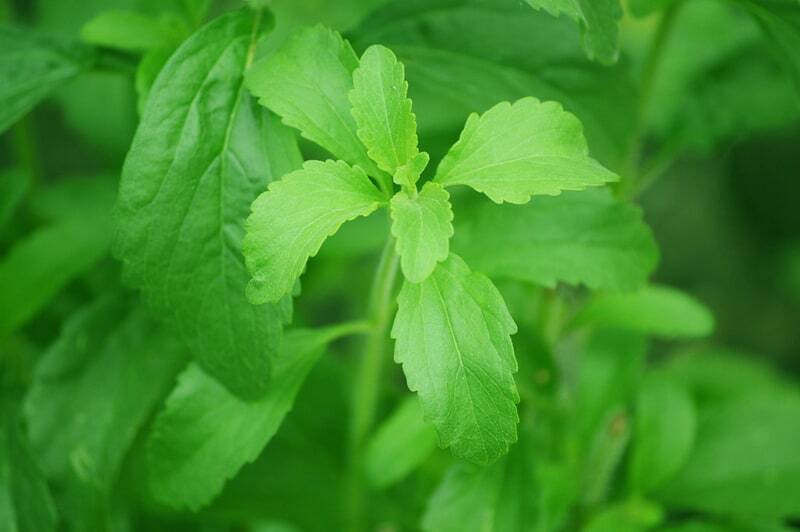 Stevia is a natural sweetener that tastes as great as sugar but without all the added calories. It can help you maintain a healthy weight and still enjoy all the tasty goodies you love so much without having to worry about gaining weight. 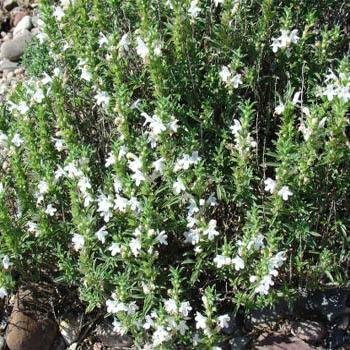 Stevia.net has some great information on how to grow this herb. Cloves have some excellent benefits that can help improve your overall health. For example, they can help ease toothache and stomach pain and help reduce inflammation. Cloves also have the ability kill a variety of harmful bacteria that could make your sick. Clove essential oil is used to purify the blood, boost the immune system and to treat a variety of respiratory problems. This plant is used to help relieve gas, diarrhea and nausea. It may also help to rid your body of worms and relieve pain caused by arthritis, headaches, toothaches, cramps and muscle spasms. Use rue to treat problems that affect the nervous system and certain health conditions that hinder your ability to breathe. 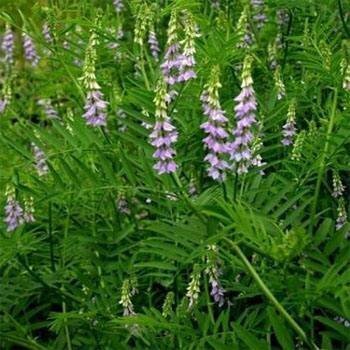 However, exercise caution when using rue to treat any medical problem and do not confuse it with meadow or goat’s rue. 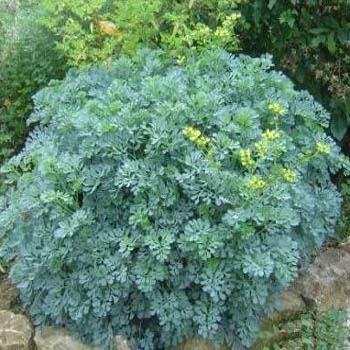 Avoid this plant if you’re pregnant because rue can trigger an abortion. 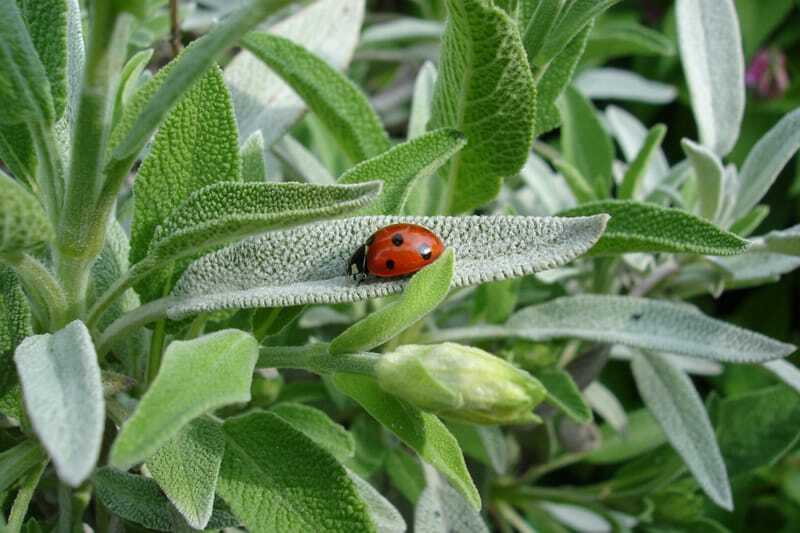 Used in many dishes to add flavor, Sage also aids the digestive system and it helps to relieve inflammation. It’s used to heal gum diseases and skin infections. It may even help improve your memory, focus and concentration. Sage essential oil is used to strengthen the immune system, bones and to treat a variety of skin conditions that include psoriasis and eczema. Outsidepride Licorice – 100 Seeds This plant contains antiviral, antioxidant and antifungal agents that help to ease symptoms of food poisoning, stomach ulcers, heartburn and indigestion. The anti-inflammatory agents help to boost the immune system, treat respiratory problems and you can use it to improve a variety of skin conditions. 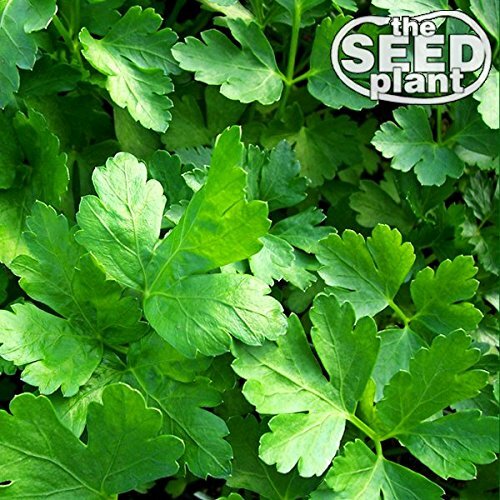 This herb can be used to aid the digestive system and to treat infections, stomach problems and sore throat pain. It may also relieve coughs and congestion. It also has strong antiseptic agents that can help heal minor cuts and abrasions. 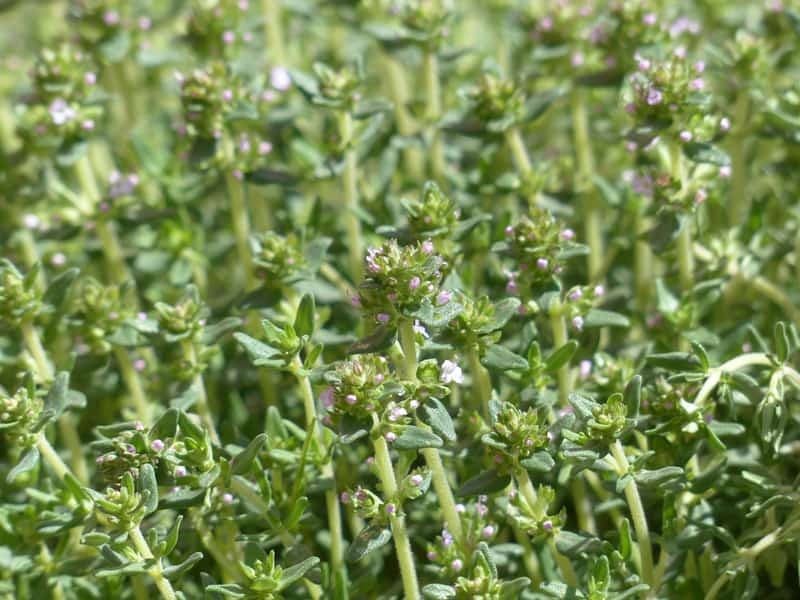 Thyme essential oil is very popular in aromatherapy and it’s often used as a disinfectant. If you need to increase your intake of vitamin A and C, try adding some parsley to your meals. It’s used to strengthen the immune system, reduce your risks of diabetes and to help make your bones stronger. It may also help stabilize your blood pressure and it can even freshen your breath. 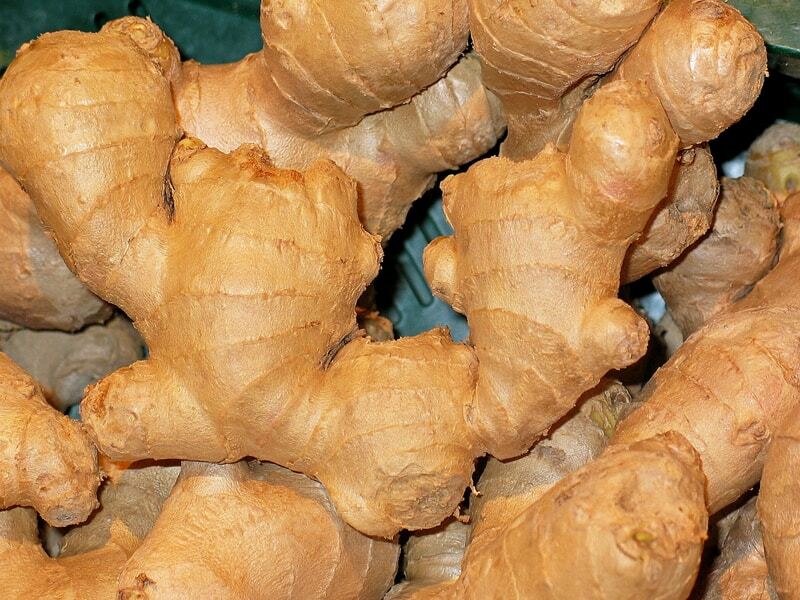 Ginger has a tangy taste and it’s been used as a Chinese herbal medicine for centuries. It can help relieve heartburn, indigestion and upset stomach. It may also help relieve headache pain and the symptoms associated with migraine headaches. Many believe that it can help kill ovarian cancer cells and it’s used to reduce nausea, treat cold and flu symptoms and to aid the digestion system. American ginseng may boost your immune system, relieve inflammatory problems and stimulate the central nervous system. Many people use it to improve concentration, focus and mental fatigue and it may help boost the immune system and enhance the cardiovascular and endocrine systems. Mother Earth News has some great tips on where and how to grow American ginseng. Known mainly for its beautiful flowers, the dandelion plant can be grown right in your garden. It’s known for promoting healthy liver and kidney functions. It’s also used to treat diabetes, urinary tract infections and acne. It may also help prevent anemia and help you lose weight. This very flavorful herb can boost the flavor of poultry and other foods but it also has many health benefits. Its antioxidant agents help to stimulate blood circulation, reduce inflammation and detoxify the body. It may also help protect the body from bacterial infections. 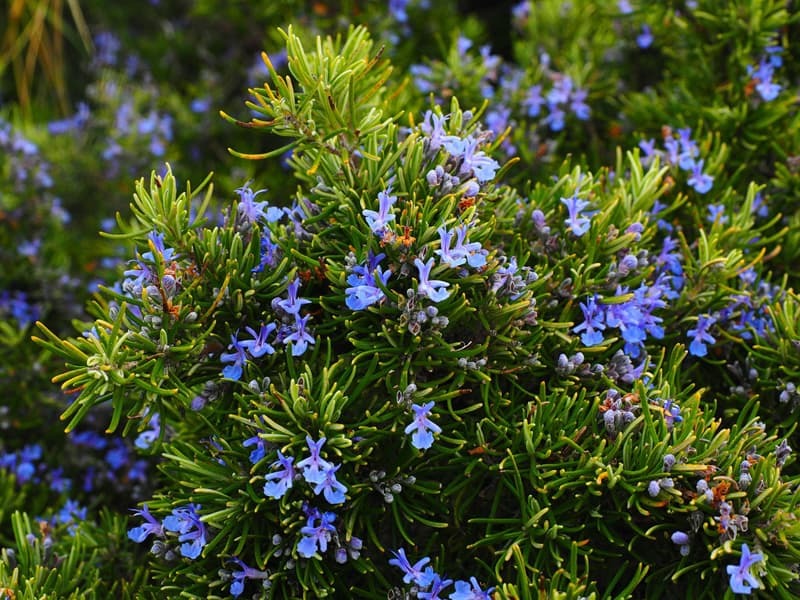 Rosemary is used to help heal many skin conditions and to prevent signs of premature aging. Rosemary essential oil is used in aromatherapy to boost memory and improve your mood. 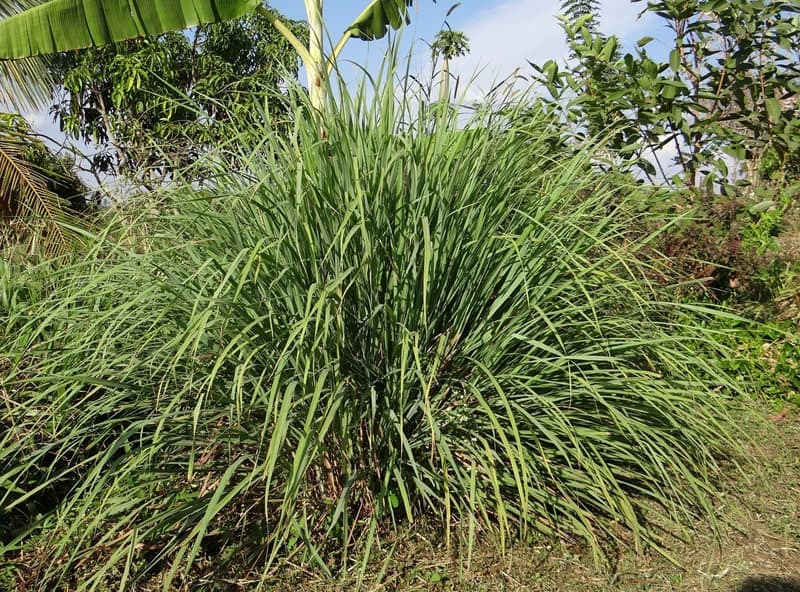 Lemongrass has a great lemony smell along with antioxidants, flavonoids, anti-fungal and antimicrobial agents that help to treat many health problems. It’s used to reduce inflammation, improve digestive problems and to fight all types of infections. Lemongrass tea has sedative agents that can help you relax and sleep more peacefully. It detoxifies and cleans toxins from the body, reduces fevers and treats a variety of respiratory disorders. Lemongrass essential oil can help stimulate the nervous system, relieve anxiety, stress and fatigue and it eases a variety of aches and pains. 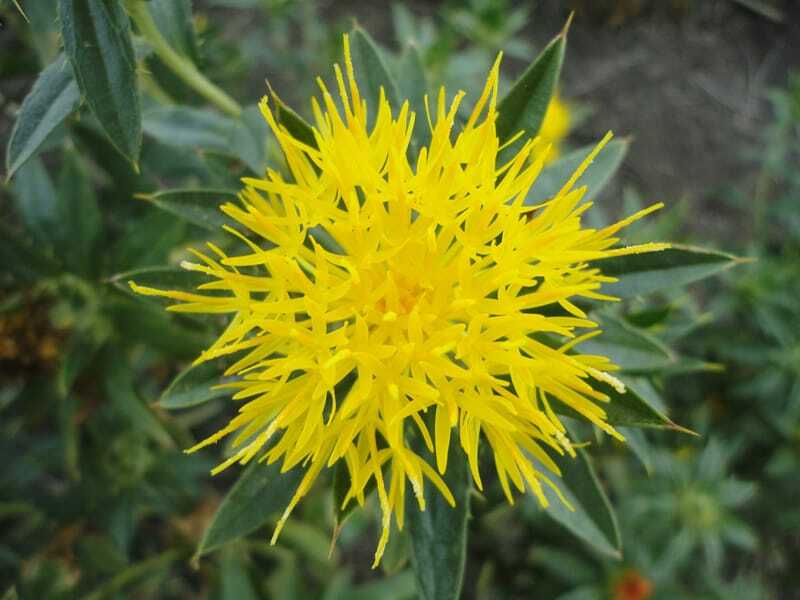 Safflower has antioxidant agents that help to reduce your risk of cardiovascular diseases and it may even help prevent cancer cells from forming. It may also reduce inflammation, lower your risk of diabetes and it can even help you lose a few pounds. 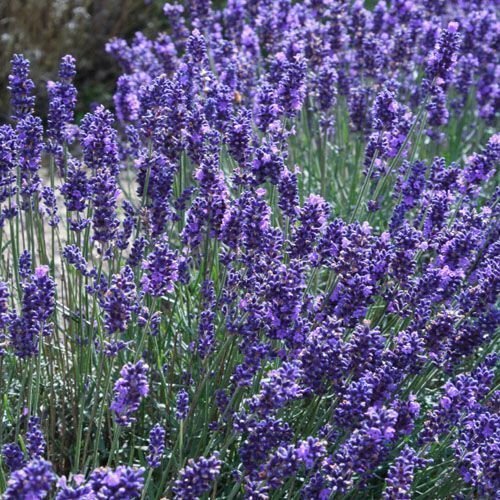 It’s a great herb to add to your garden but only if you have plenty of room. These plants can grow up to three feet tall and they have long, spiny leaves. Chamomile tea can help relieve stress, anxiety and depression. It can also help you relax and sleep better. 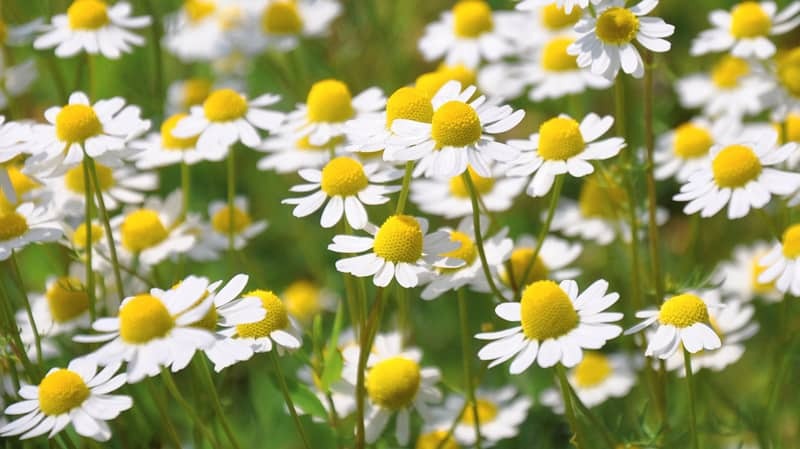 Chamomile is also used to relax muscles, relieve stomach cramps and to treat IBS. It reduces swelling and inflammation so it may also help relieve allergy symptoms. Chamomile is used to help promote healthy skin and to fade dark circles under eyes. 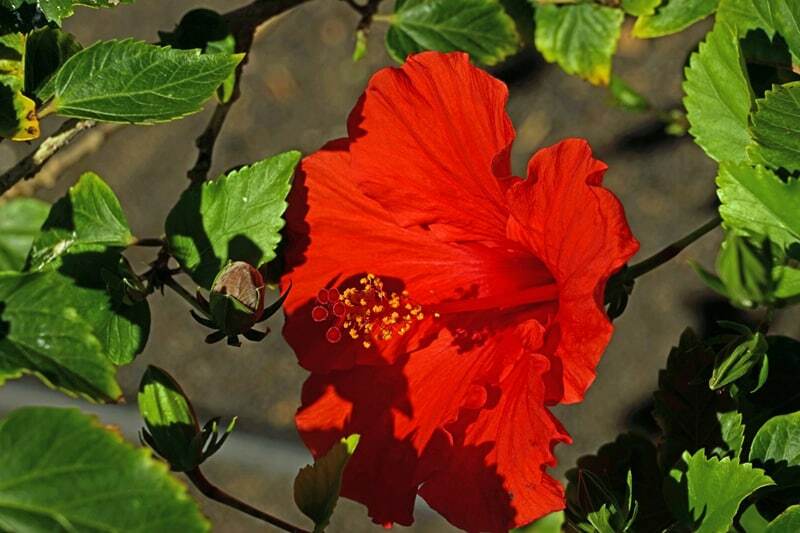 Hibiscus tea is used to help lower blood pressure and it has antioxidant agents that help improve blood circulation. As a result, it can help reduce your risk of heart disease and stroke. This herb is also used to treat arthritis pain, diabetes and it may even help prevent cancer. 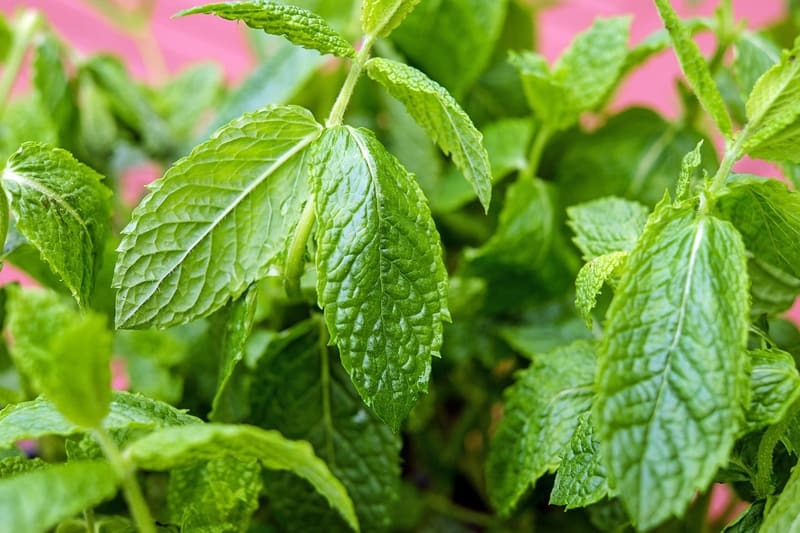 Peppermint aids the digestive system and provides you with a good source of calcium, potassium and Vitamin A, B and C. Rubbing the crushed leaves onto the skin can help relieve pain caused by sore muscles. This herb can also ease nausea, eliminate gas, lower fevers, reduce IBS symptoms and inhibit bacterial growth. This herb is mainly used to treat gastrointestinal tract issues but you can also use it to improve blood flow, stimulate thyroid glands and enhance the metabolism. Wheat grass also relieves inflammation, constipation, diarrhea and it’s used to detoxify the liver. Shiitake is a mushroom that offers many health benefits. For starters, it has eight essential amino acids and a variety of vitamins, minerals and nutrients that help fight infections. It’s used to boost the immune system, aid the digestion system and reduce sensitivity to some food allergies. Some believe it has the ability to kill cancer cells, improve cardiovascular health and it’s used in some weight loss recipes. Chives are a great source of Vitamin C, beta-carotene and a variety of other vitamins that can help improve your overall health. It’s used to reduce inflammation, repel insects and enhance memory. 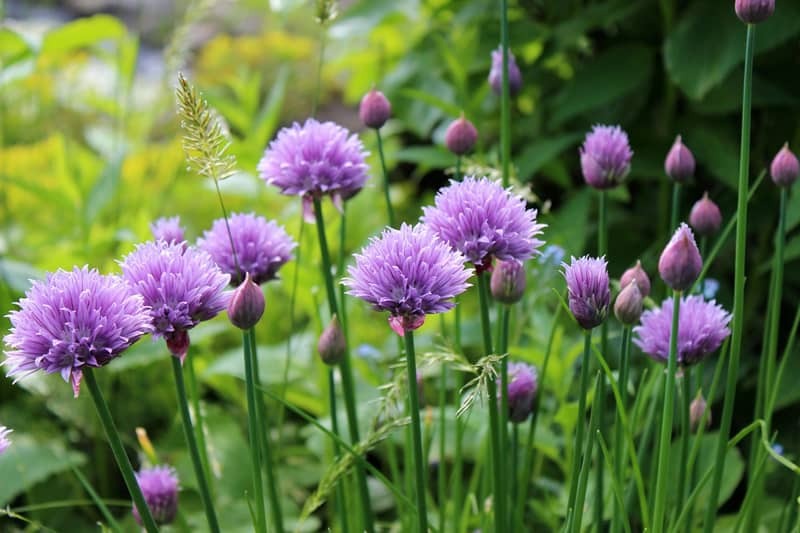 Chives have very few calories and they’re high in fiber. They may help you maintain healthy cholesterol levels and reduce your risk of stroke, peripheral vascular disease and coronary artery disease. It may even help to lower your risks for cancer. 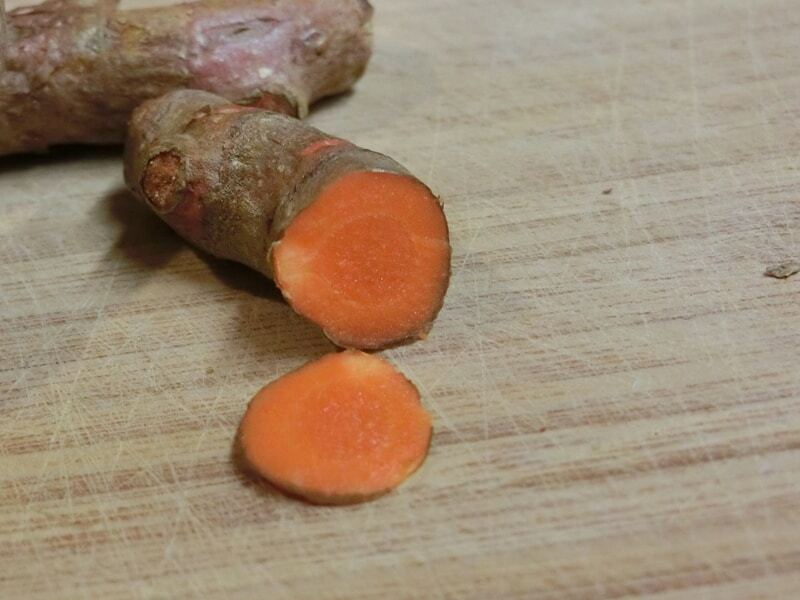 You can roast, stew or boil arrowroot or you can even eat it raw to take advantage of its many medical benefits. Arrowroot is a natural antiseptic and it is known to improve circulation, aid in digestion and boost the immune system. It’s a great alternative to wheat and starches especially for anyone with celiac disease because it’s gluten free. It also helps prevent anemia because it contains copper and iron, which are essential minerals vital for the production of red blood cells. It’s also high in vitamin B.
Wintergreen is a ground cover plant with some interesting health benefits. It has the ability to relieve pain in the same manner that aspirin does and it can help relieve indigestion and other digestive problems. Heirloom Organics has some great tips for growing wintergreen in your home garden. 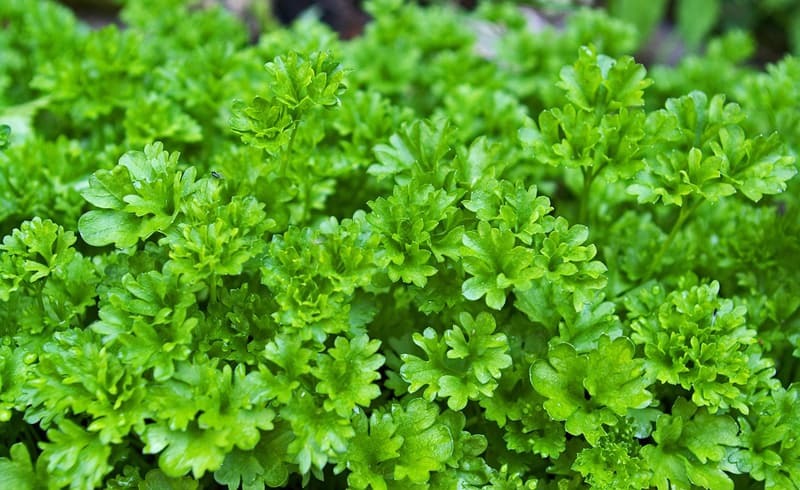 Add this herb to food to take advantage of its antibacterial and antioxidant agents. Some of the possible benefits include treating respiratory tract disorders, urinary tract infections and gastrointestinal disorders. It also contains vitamin K, which is known to help increase the production of proteins that aid in clotting the blood and increasing bone growth and density. Mixing oregano essential oil with olive oil as the base makes a great skincare lotion that can reduce inflammation, swelling, itching and pain caused by skin disorders. 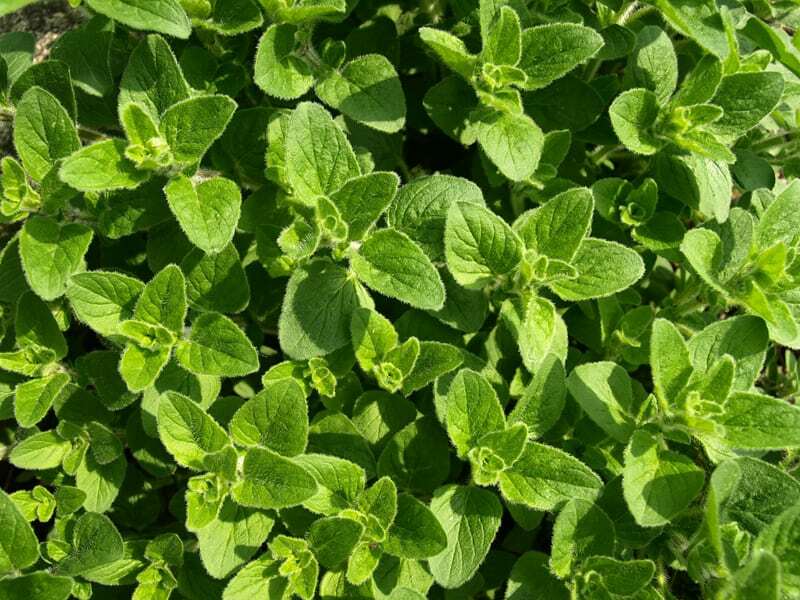 Marjoram tea is mainly used to improve the digestive system by relieving nausea, stomach cramps, gas, diarrhea and constipation. It may also prevent or heal intestinal infections and relieve stomach spasms. This plant also has antiviral, antiseptic, antifungal and antibacterial agents that fight infections, inflammation, food poisoning and cold and flu symptoms. It’s used to lower blood pressure, increase circulation and it may even enhance your cardiovascular health. 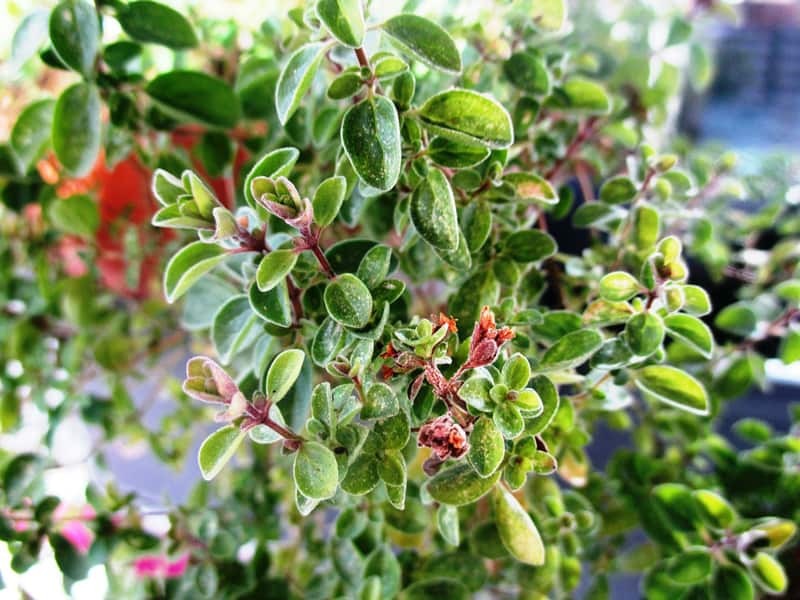 Tea tree has antibacterial and antifungal agents that can help treat all types of infections such as athlete’s foot. The antiseptic agents will reduce fevers, heal insect bites, burns and skin problems like acne. Tea tree essential oil is an important part of aromatherapy and offers even more health benefits. 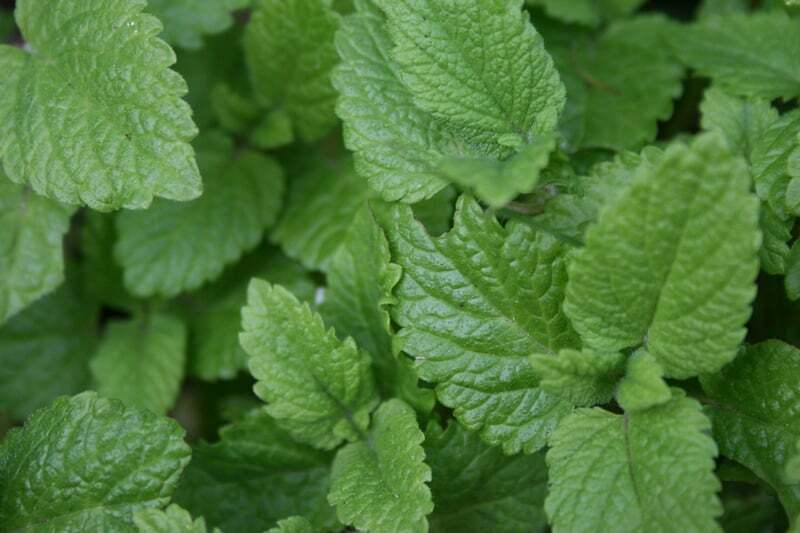 The lemon balm plant has big beautiful flowers that bloom in the summer. Rub the flowers on the skin to heal insect and mosquito bites. It may also help relieve pain caused by animal bites and sores caused by the herpes virus. Mix the nectar with water and use it to treat colds, coughs, fevers, headaches and nausea. The bright lemony fragrance with a touch of mint may also help with depression and mild insomnia. Turmeric has anti-inflammatory and antioxidant agents that help to protect your body from free radicals. It works by boosting the body’s own antioxidant enzymes. It may also help lower your risk of heart disease, ease depression and it may even help fight premature aging. Turmeric is also used to treat Alzheimer disease and pain caused by arthritis. 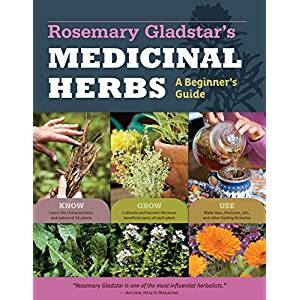 Growing medicinal plants at home gives you a way to treat many common health problems naturally and planting your own herbal garden is easier than you might think. Even if you don’t have a lot of space for growing plants, you can still grow some of your favorites. Many of the herbs and plants above will survive in a windowsill, so you can have an herbal garden even if you live in an apartment complex. 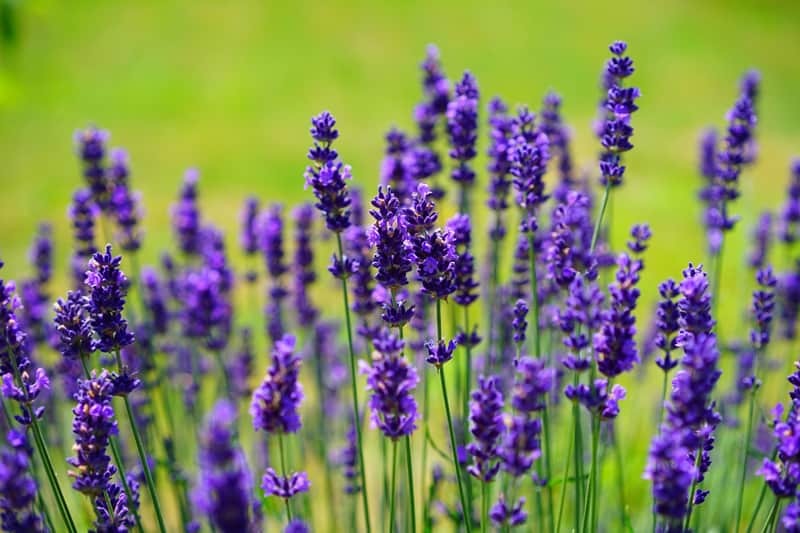 Before planting your garden, do a little research to determine which plants or herbs have the therapeutic benefits you’re searching for and to make sure they will grow well in your particular area. Some will thrive in your region while others may not fare so well. 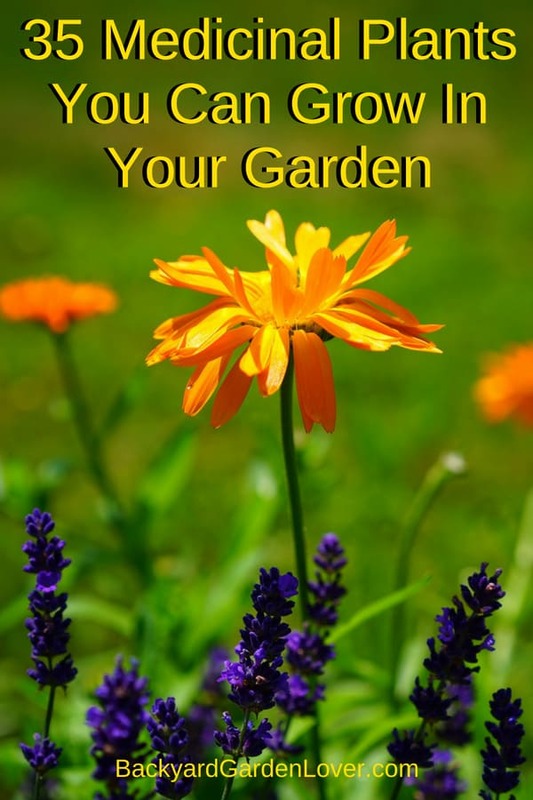 By choosing the ones that grow best in your area, it will be easier to grow healthy plants. Please remember to discuss your decision to use medicinal plants and herbs with your health care provider before doing so. This way, you can talk about any potential risks, such as allergies or drug interactions to make sure the plants you plan to use are safe for you. It would be helpful if you listed how to use and prepare these for the uses listed. This post is close to 3000 words, and it would take at least as many more to add to each plant, but I’ll add that to my schedule, and eventually add details. I want to let anyone know that doesn’t already, if dandelions are not native in your area, DO NOT grow them in the ground. If you plant them in a pot remove the flowers before they become seeds. 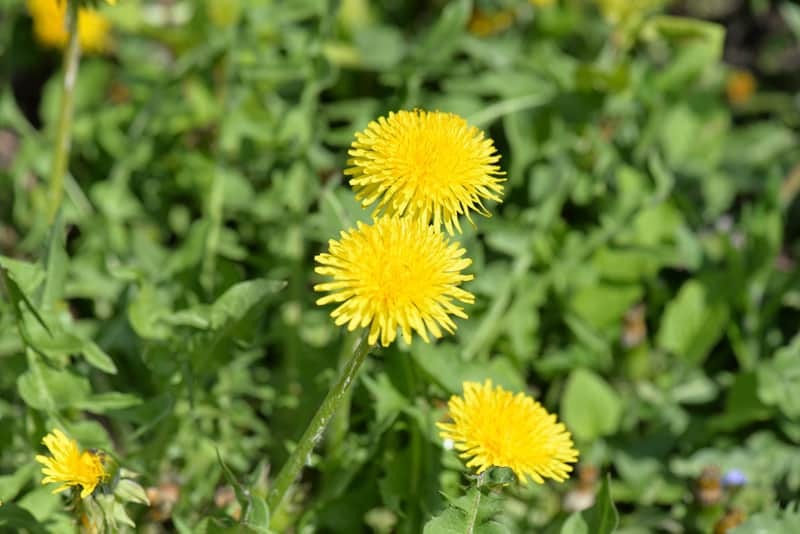 Dandelion is HIGHLY invasive and difficult to get rid of. This is a pretty comprehensive list! I’ve grown aloe vera and lavender in my garden before. I have a few hibiscus plants so I should try to make tea with them. 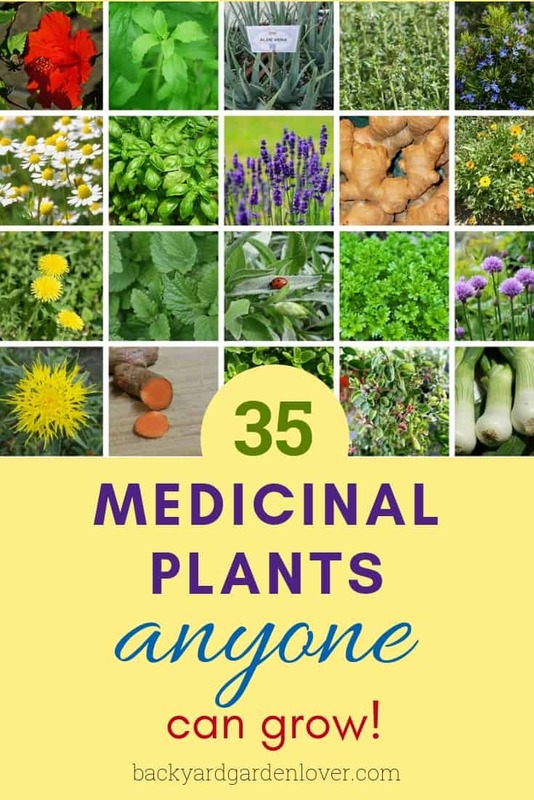 I didn’t know many of these other plants had medicinal value to them. Thank you for sharing! I’m sorry, I don’t. But if you want to print it, send me a message through the contact page and I’ll send you a printable copy of it. It’s the post in PDF format, not a book. I sent it to your email. Greetings! Thank you for the informative read. I would love to print this information. Would you mind sharing a printable copy to [email protected]. Thanking you in advance. Blessings….Tracy C.
I would like a printable list please! I would also like a PDF sent to my email. 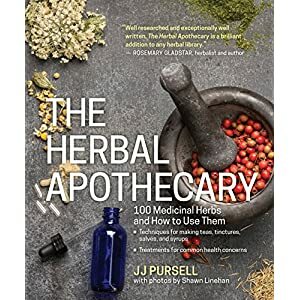 Great compilation of plants and their medicinal properties. Please email me. Thank you so much! Me and my wife use many of these herbs.